Meghan wore Antonio Berardi for tonight’s closing ceremony of the 2018 Invictus Games in Sydney, Australia. Earlier today at the games the Duke and Duchess watched the wheelchair basketball finals and handed out the medals. Kensington Palace released a photo that Meghan took of Harry rehearsing his speech this afternoon. This year more than 500 competitors took part in the games, accompanied by more than 1000 family members and friends. It was a sellout crowd at the Qudos Bank Arena in Sydney’s Olympic Park. 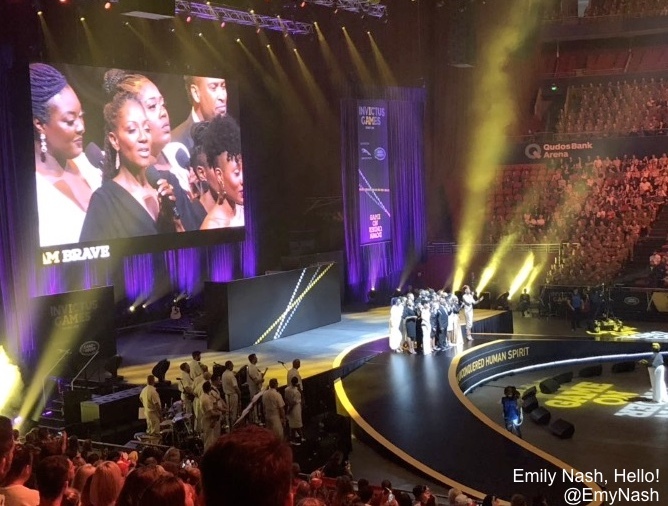 One of the groups performing at the ceremony was the Kingdom Gospel Choir, the group who sang at Meghan and Harry’s wedding. SHOWING her husband how it’s done, Meghan Markle has stolen the show at the Invictus Games closing ceremony in Sydney tonight where she gave a “very personal” speech in front of thousands. 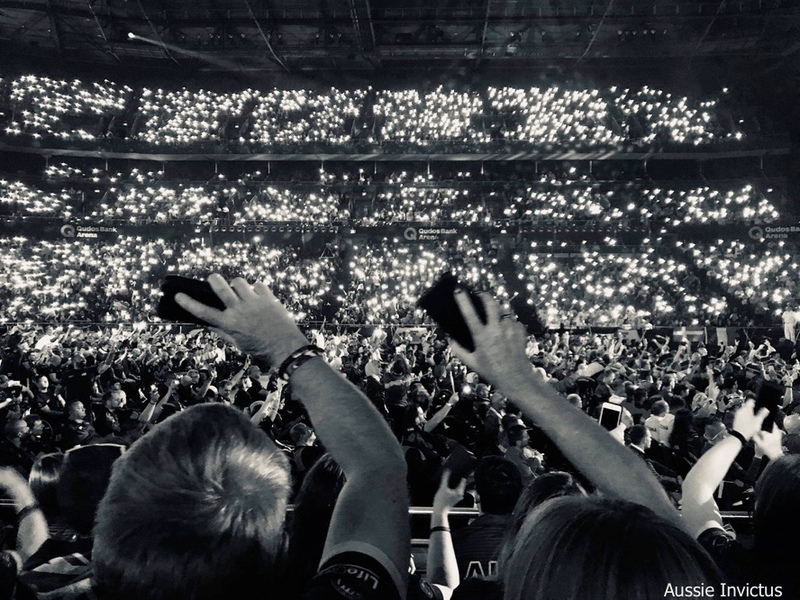 The beaming Duchess Of Sussex smiled and took to the stage with an easy confidence as she addressed the 12,000-strong crowd at Qudos Bank Arena – her only speech in Australia while on the royal tour. Kensington Palace shared a clip. Meghan Markle has stolen the show at the Invictus Games closing ceremony in Sydney tonight where she gave a “very personal” speech in front of thousands. 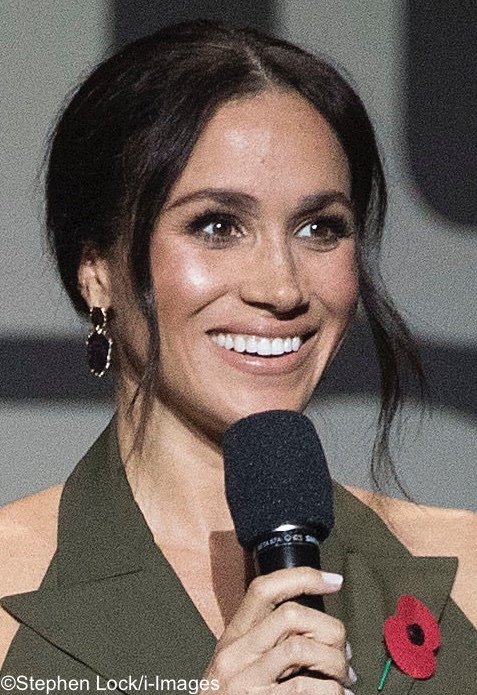 Emily Andrews of The Sun noted the warm response to Meghan’s remarks. Another look at the scene tonight. 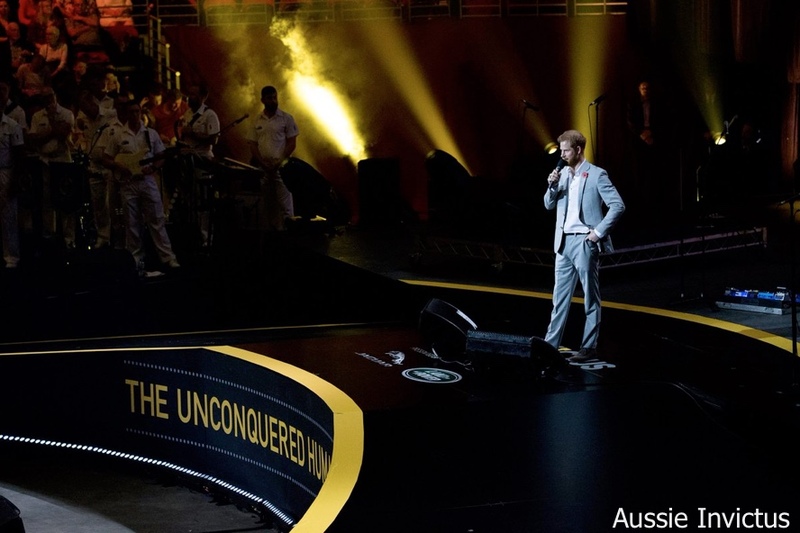 Prince Harry, the creator and patron of the Invictus Games, was the last speaker. He applauded veterans at the games and called them ‘role models,’ referencing his own challenges with mental health. 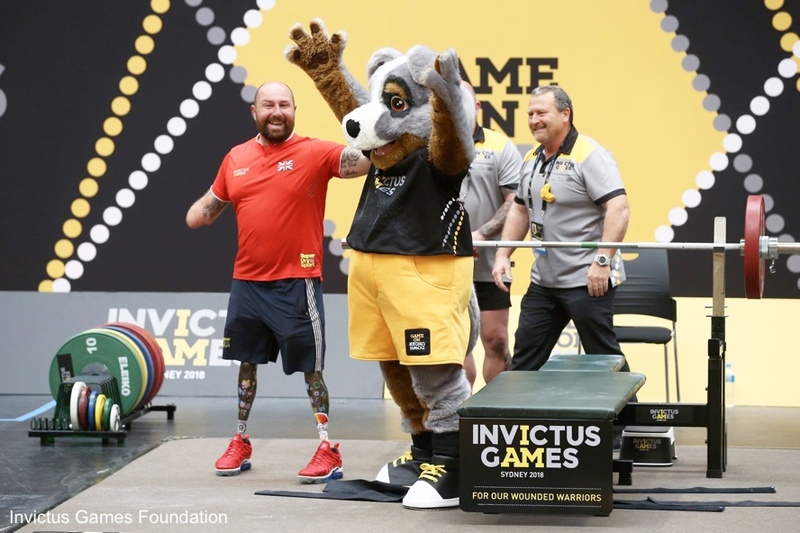 Let the men and women of the Invictus Game remind you no challenge is too difficult to overcome. You are showing it’s okay not to be okay, and most importantly you showed it’s okay to ask for help. I’ve been there, you have been there and we now need to show those who have never thought to be in this place is possible to get help. Mental health is more important than physical health because without it you can’t thrive. 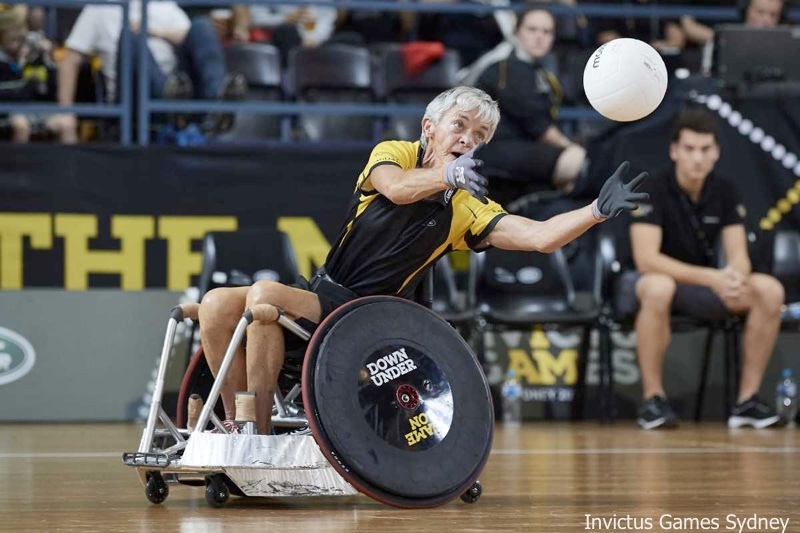 For many of us, events like the Invictus Games are made up of moments and memories; there’s no shortage from this year’s games. We thought we would share a few with you. As things began reaching a crescendo, play was interrupted by the sound of a helicopter flying overhead. It caused the UK competitor Paul Guest to become visibly affected, triggering emotions deep within him so much he was unable to complete his serve. His Dutch partner Edwin Vermetten immediately saw Guest struggling and rushed from the other side of the court to comfort him. Vermetten grabbed his teammate by the shoulders and pulled their foreheads together in an emotional display of camaraderie. They remained in an embrace as they spoke to each other. The raw moment left spectators and supporters in tears. The Mail reports, “I said look into my eyes and sing the Frozen song. 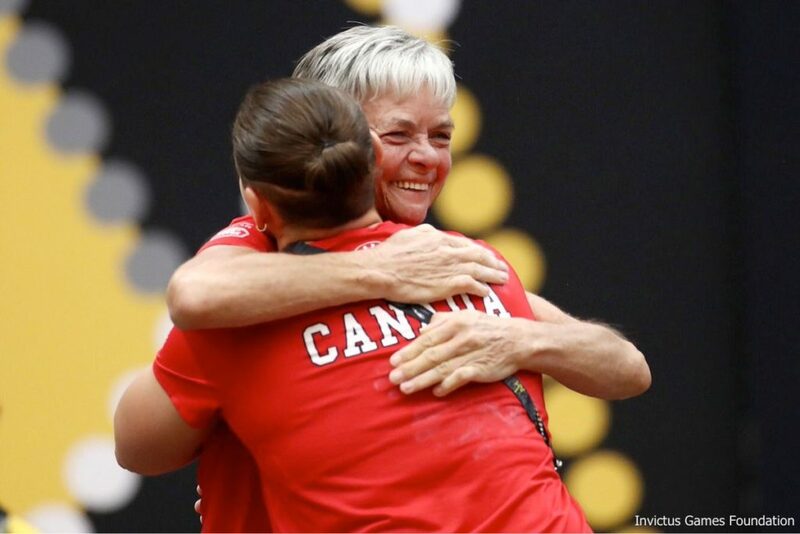 For him, this was the moment he let go, and he did, he literally let it all go.” The Guest/Vermetten team won the Silver Medal in tennis. At tonight’s ceremony Mr. Vermetten was named this year’s winner of the “Above and Beyond” award. This video shows the scene at the match and the two men after Mr. Vermetten picked up his award. There was 67-year-old Cavell Simmonds of Canada, a former military nurse. Not only was she the oldest competitor at the games, it was the first time she’d competed. And when she decided to enter she didn’t compete in just one sport, she competed in five. 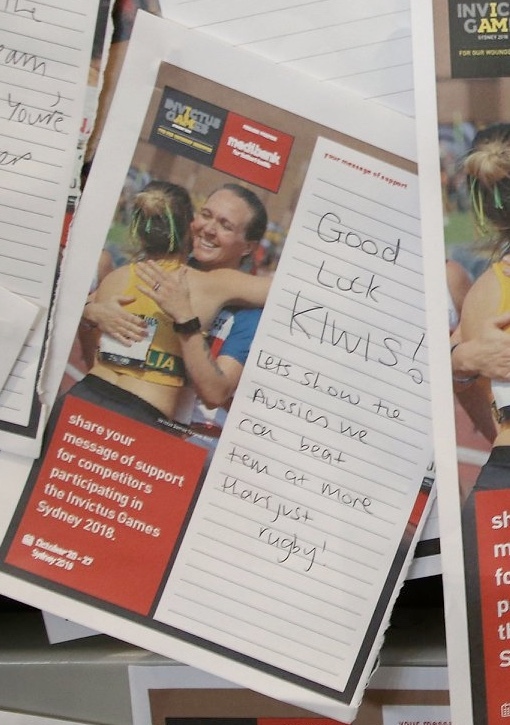 In speaking of her background she says, “The cruelty of war is just unimaginable.” She also says that the highlight of the games for her is “seeing the light in people’s eyes for just being involved”. There was Mark Ormrod, a former Royal Marines Commando who stepped on an IED on Christmas Eve in 2007. The triple amputee competes in a number of events, including indoor rowing, athletics (track in the US) and swimming. On Wednesday the 50 meter breaststroke looked like it was going to be canceled because there was only one competitor. More from the BBC’s John Danks, who tweeted about what happened next. “So Mark Ormrod offered to swim in the ISA 50m breaststroke final to avoid the race being cancelled at Invictus Sydney, even though he’d never done that stroke before. Below, a photo of Mr. Ormrod at the pool before a different race. That wasn’t the only proposal. There was another one tonight when UK competitor Scott McNeice proposed to Caitlin Stokes. There was the camaraderie. 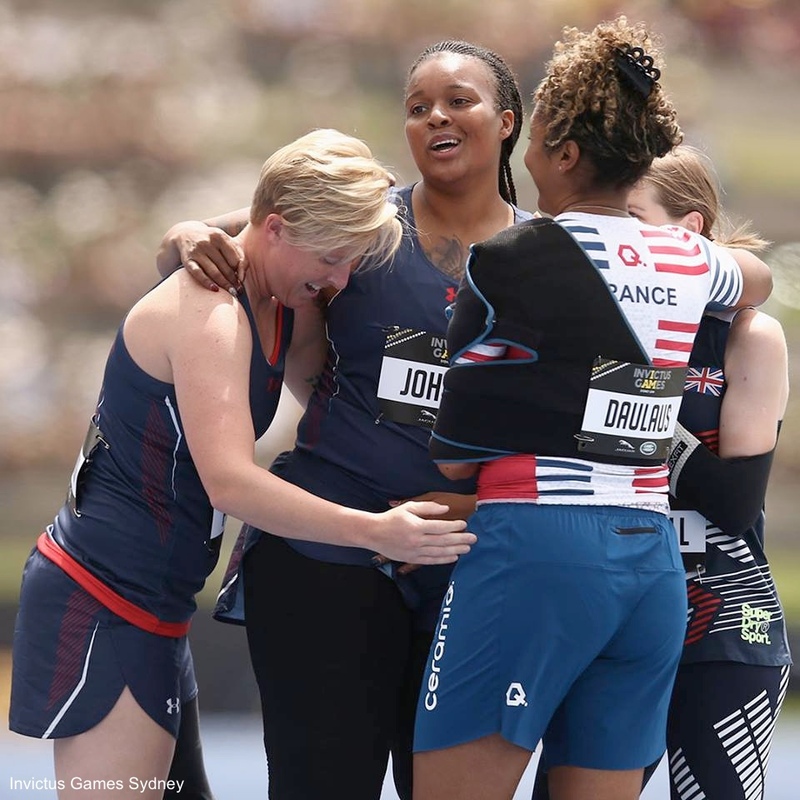 Below, Sabrina Daulaus of France, Debbie O’Connell of the UK and Danielle Nichole Pothoof and Stephanie Johnson of the USA embrace after the women’s 200m IT1. 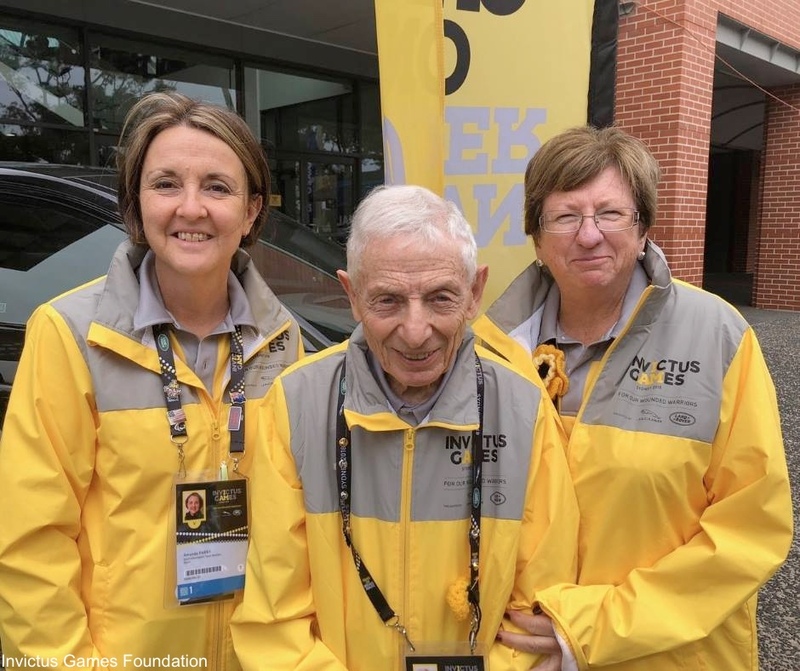 There was 70-year-old Mike Schapiro, seen in the center of the photo below He says you’re never too old to help and he volunteered at Invictus House in the sports information department. He explains why he wanted to be take part. “I live by a basic philosophy: this country has been exceptionally good to me and my family,” he said. “Part of being a decent human being is contributing; all volunteers are united by the want to give. 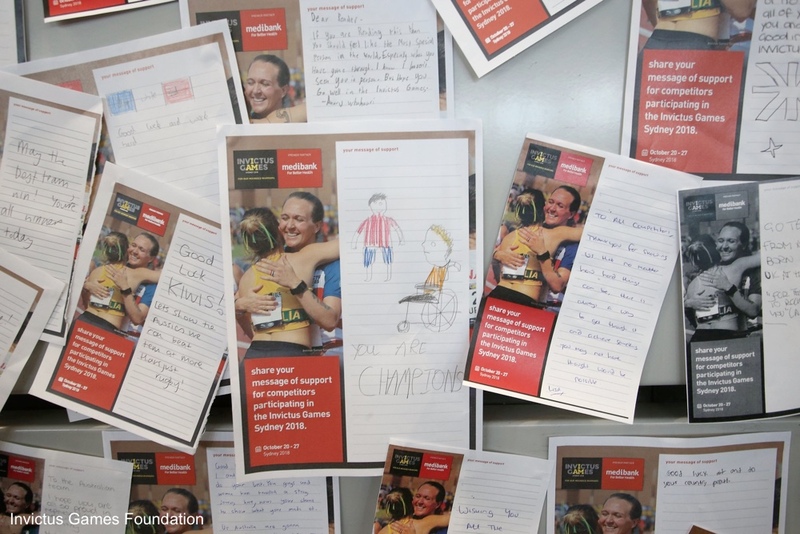 The messages of support were terrific. Others made the Games successful, like Cobber the mascot, an Australian Blue Heeler (ahem) cheering on athletes and making spectators smile. Now to what Meghan wore tonight. She was in an olive green dress by British-born Antonio Berardi. The dress features double-breasted styling, a halter-style neck, and peak lapels. You can see some elements of Meghan’s dress in two pieces, below. 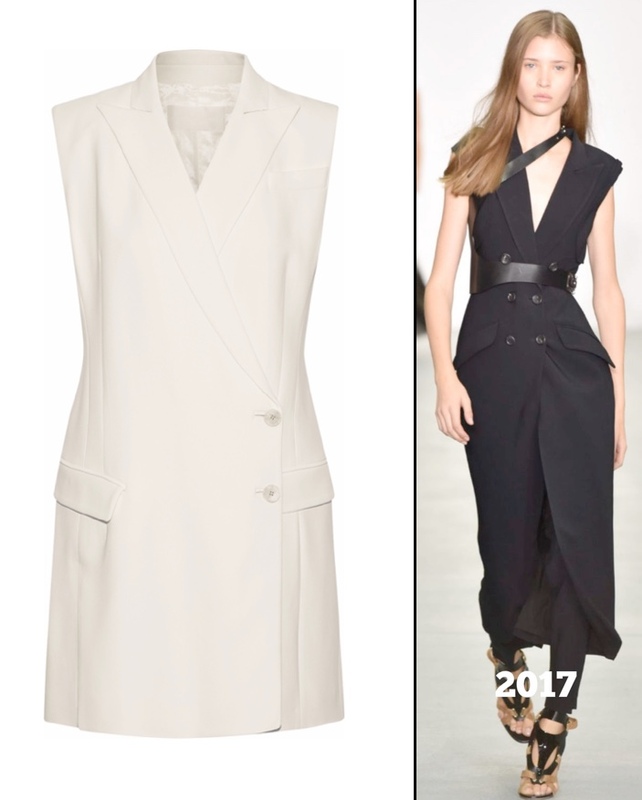 The white Double-Breasted Cady Gilet shown at The Outnet ($659) and a piece from his S/S 2017 collection have similar design elements, particularly the Gilet. 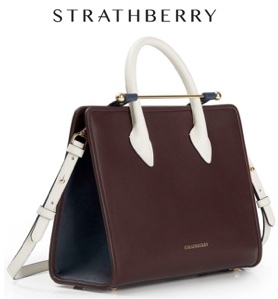 If unfamiliar with the brand, the founder was born and raised in the UK. His label is headquartered in Italy and he shows his collections at Milan Fashion Week. 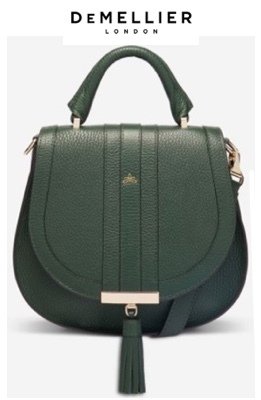 It looked like Meghan was carrying a handbag by Cuyana, the Mini Chain Saddle Bag ($225). 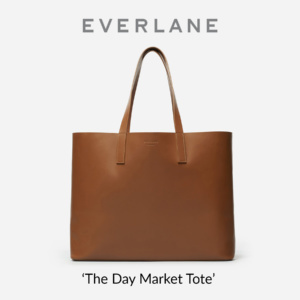 The bag can be carried over the shoulder, or with the strap extended as a crossbody bag. It is made in Italy and measures 6.5″x 7″ and it is 2.5″ deep. 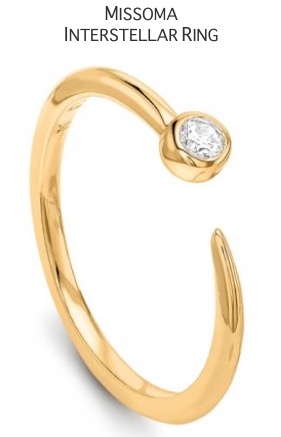 The word “cuyana” means “to love” in Quecha, a native South American language family. The San Francisco-based company was founded by two women with a ‘lean closet’ ethos: “Our lean closet movement challenges us to collect fewer, better things, and to donate the pieces in our wardrobes that are merely taking up space to those who need them. Our thanks to Michelle of Perth’s Fashion for another terrific ID. Meghan’s shoes are by Aquazzura, the Casablanca style in powder pink suede ($690). 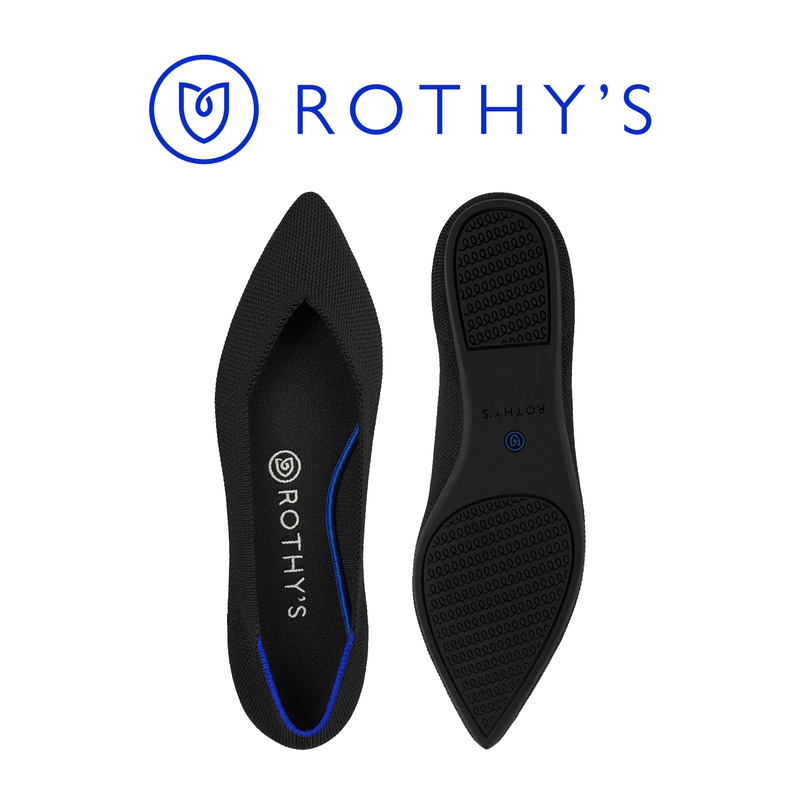 The point toe pump features a multi-strand ankle wrap, oversize buckle and 4″ heel. Thank you to Heaven for her shoe ID. If the design looks familiar, you may remember the Duchess in the style at the Royal Foundation meeting in February. Harvey Nichols has the pink Casablanca in stock ($557) and they also have the black in stock ($557). 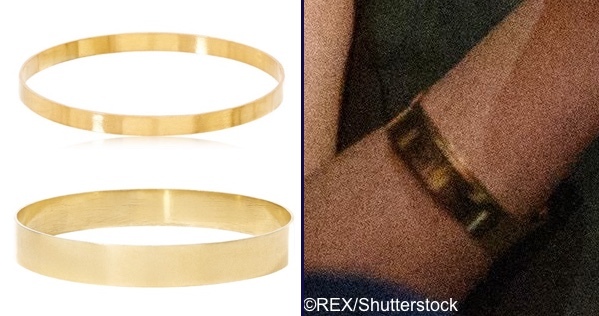 Meghan wore the two bracelets we saw in Fiji, the Oshna Bangle ($140) and the Omeen Bangle ($190). Meghan’s earrings appear to be the Dotted Mana Studs ($530 AUD, roughly $375 USD) from Meghan’s favorite Natalie Marie. A big ‘thank you’ to Anne for leaving a comment with the ID info! Meghan’s hair was in a loose bun. 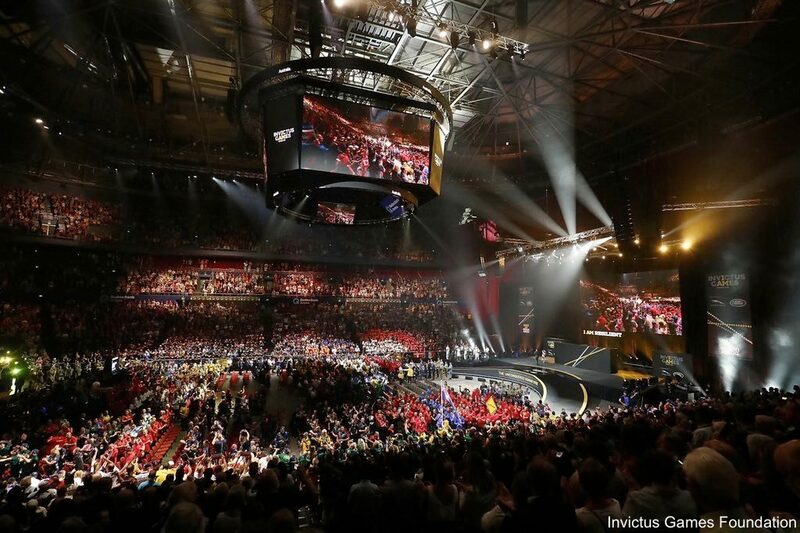 So it is goodbye to Sydney, and thoughts turn to the 2020 Invictus Games The Hague. Tonight Meghan and Harry fly to Wellington on a Royal New Zealand Air Force flight; a number of the New Zealand Invictus Games competitors will be on the flight. If you didn’t see our post on the look Meghan wore for the wheelchair basketball final, click here. 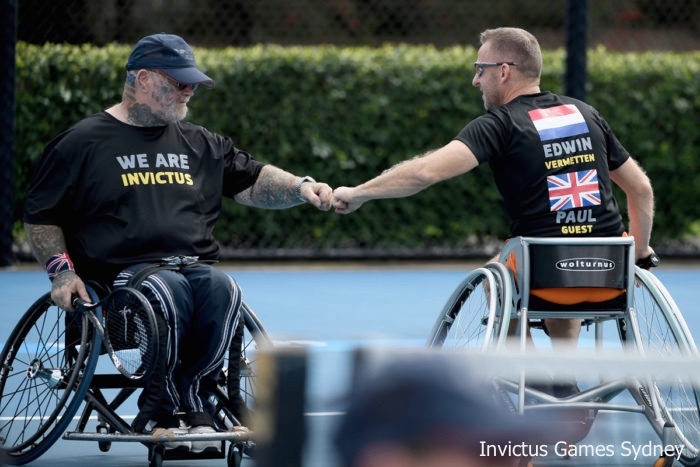 We’ll leave you with this 2-minute video from the Invictus Games. A tribute to the #unconquered competitors. You made your mark down under. Learn more about Mr. Ormrod in this Plymouth Live story. This is a great look. Perfectly tailored. Perfectly Meghan. Love that hairdo! Honestly the shoe straps look like ankle bracelets. Terrible look on her slender ankles. The evening’s message was so powerful..Meghan needed a much more powerful outfit…this is just blah for me. Great work on this post!!!! After reading all about the games and the events, I’m truly inspired by all these people. Also she looked great. I know this is a fashion blog and we follow this page to see what she wears, but it’s also nice to learn about the events she attends. 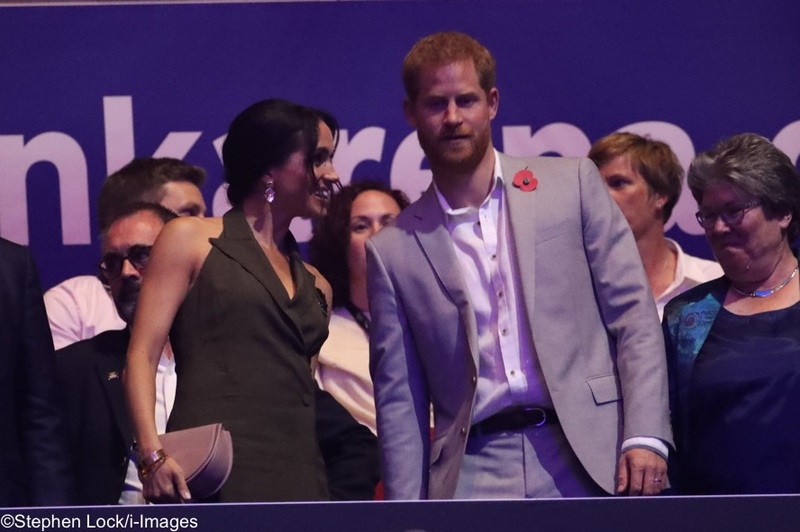 I second Bonnie and LR – zero comments on Meghan’s look, because for me it’s completely upstaged in this post by the Invictus competitors that WMW shared. Absolutely wonderful, and hopefully in years to come this event will get major media coverage; these are stories that should be broadcast to a far wider audience, not least to remind us of the heavy cost in human suffering, immediate and long-term, that these servicemen and servicewomen have paid. Thank you for writing up this post so well. I wept reading some of this post. Thank you Susan(s) for documenting it so well. 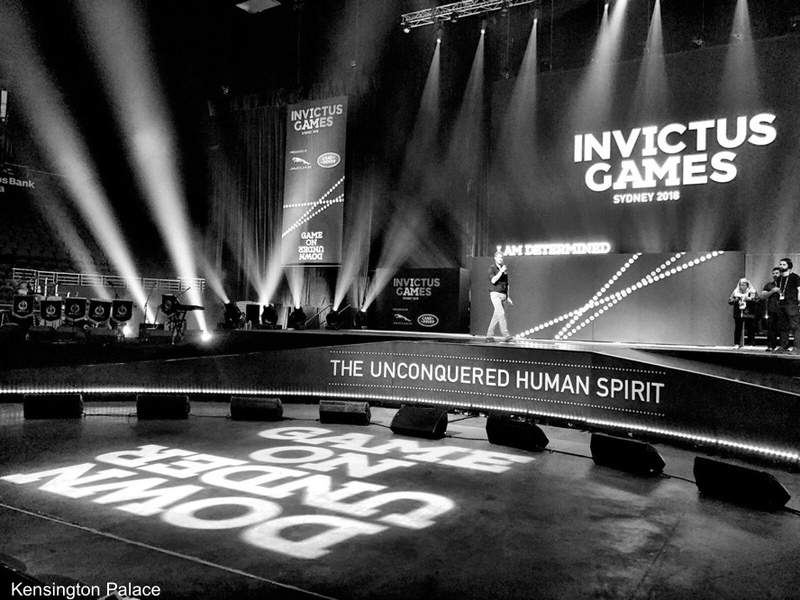 The Invictus Games are so much more than just a sports completion. Harry’s initial idea to honour wounded warriors has become epic and a force for good in this world. 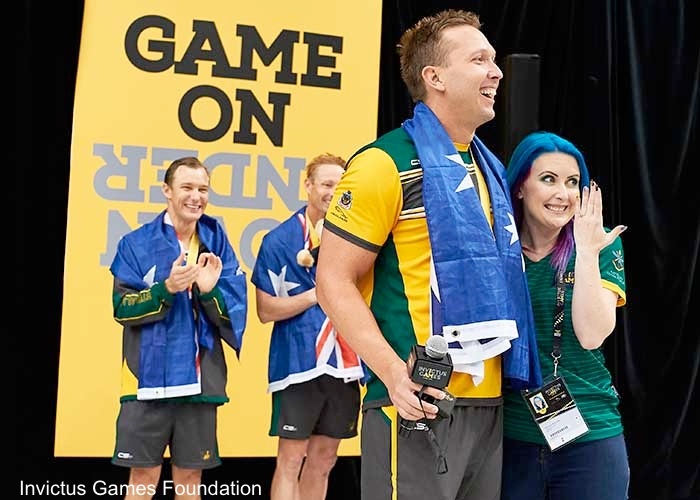 The Games are about camaraderie, sportsmanship, fun, humour, compassion and love. 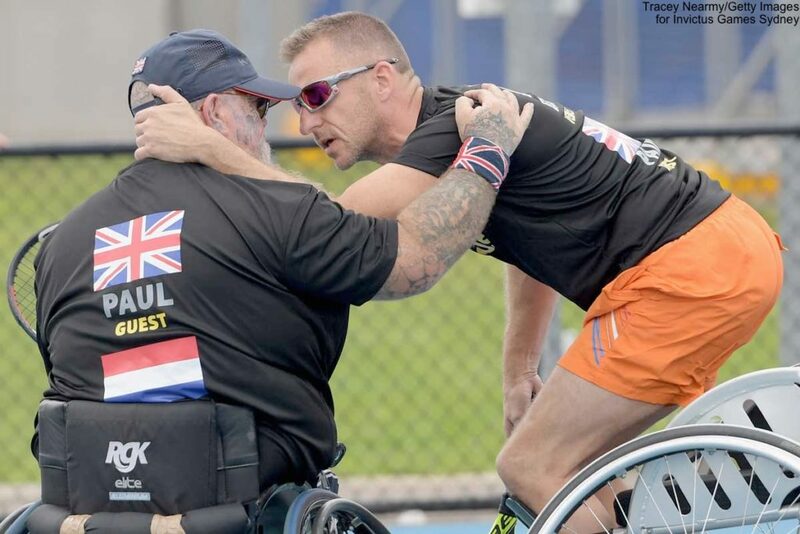 The story and video of athletes, Paul Guest and Edwin Vermetten supporting each other through Paul’s struggle with Post Traumatic Stress Disorder, are legend and so well show the service to others instilled in these men. By comparison, Meghan’s fashion is not that important. She does look lovely and is so poised. Although I would never choose olive green for my own clothes, perhaps the army green colour was intentional to honour the military. I would have preferred the olive green shoes with this, but the contrasting ones are fine. Meghan has great confidence in her speaking and as I’ve said before, her skills as an actress show in her voice projection and phrasing. She is such a support to Harry and such an asset to the Royal Family. Ten years of “princess training” could not have produced in most women, what Meghan seems to already have. William and Harry are unique and I credit their parents with the job they did raising their sons. Charles taught them to be royal and Diana taught them to be human. Both sons chose very wisely in selecting their wives. 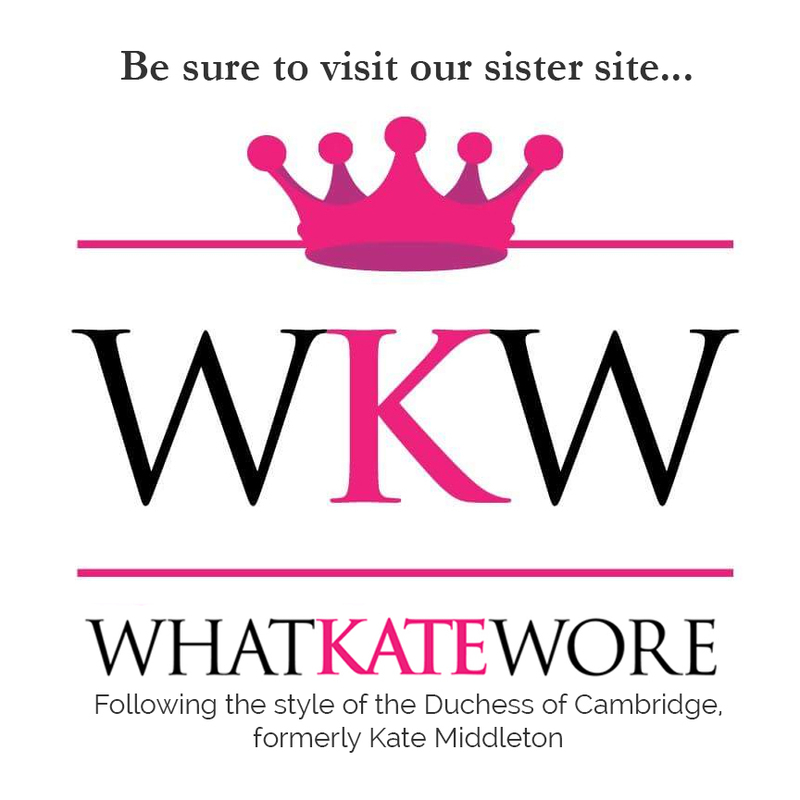 Kate and Meghan are far more than fashion interests…although we do love to critique their fashion! Kate and Meghan make clothing mistakes from time to time, but both give a major contribution when it comes to people. 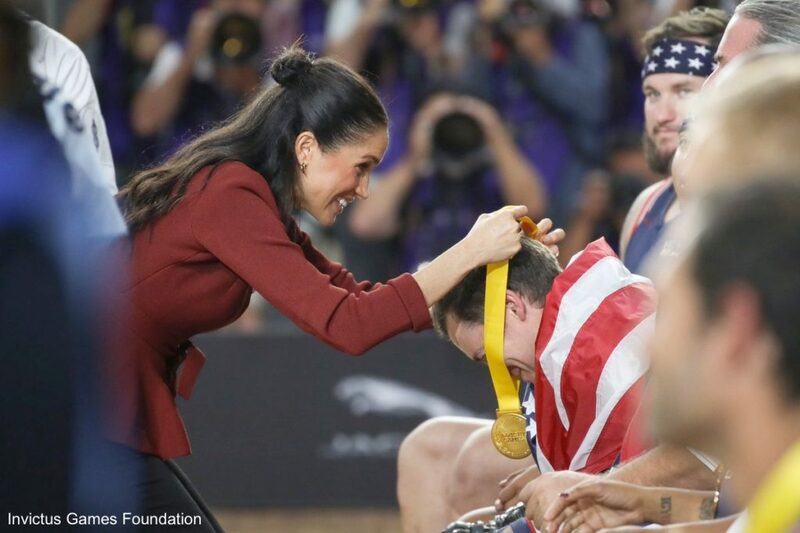 Meghan has proven herself so many times on this tour, most certainly in this closing ceremony of the Invictus Games. Wish we could edit our own writing when we see mistakes. Sports completion should of course be sports competition. I just finished reading above and the tears are running down my face. We must never ever forget what we owe these men and women. Zero comment about clothes here they seem so unimportant when you read about these hero’s. I really envy her public speaking skills as I have none. I know she’s had training from all her years as an actress and I’ve seen her amazing UN speech. She was born to give speeches in front of large audiences such as these. Thank you Susan(s) for all your coverage on this tour!! I hope you are both getting some sleep! I like the dress. This shade of green looks really good on her. I’m not crazy about the shoes though in either color. We’ve seen her in a lot of other great pairs of shoes this trip that would have worked fine with the dress. I don’t know the royal speechwriting process but both of her speeches this trip sounded really personal and as if she wrote them herself. They also sounded completely different in tone from Harry’s speeches which have been more traditional royal speech and less personal. 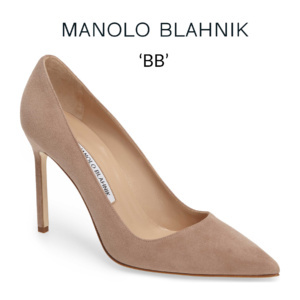 also, I think the shoe straps are too chuncky on her slender ankles. Love the Duchess’s outfit she looks beautiful. But her accessories, shoes and bag, gorgeous. Her public speaking is fantastic, she is right on the mark and faultless. Harry should be proud of what he has achieved, he is the MAN! 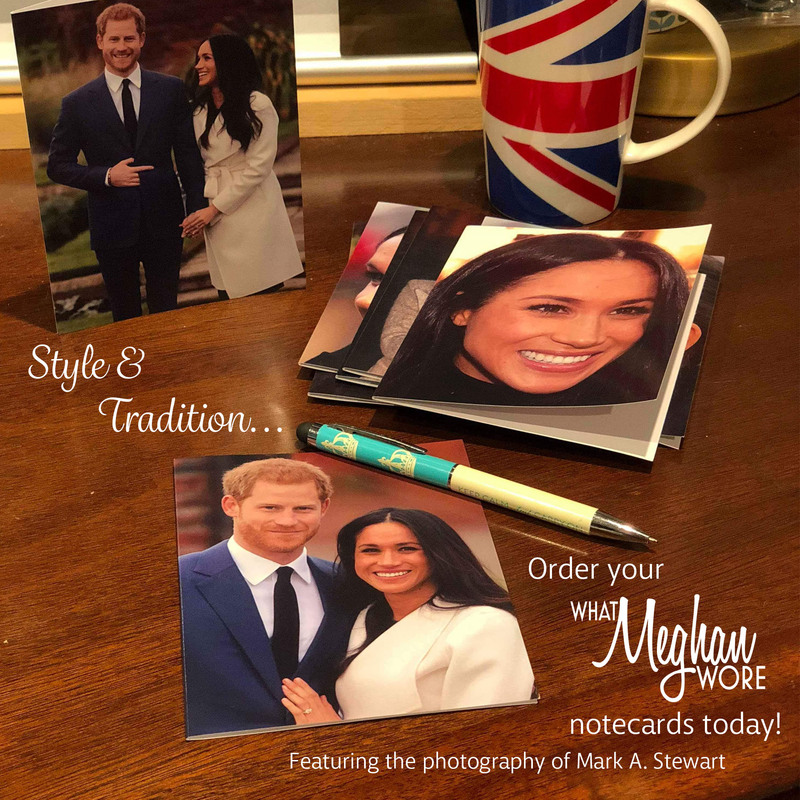 it has been so wonderful to have Harry and Meghan in our country we love them dearly. 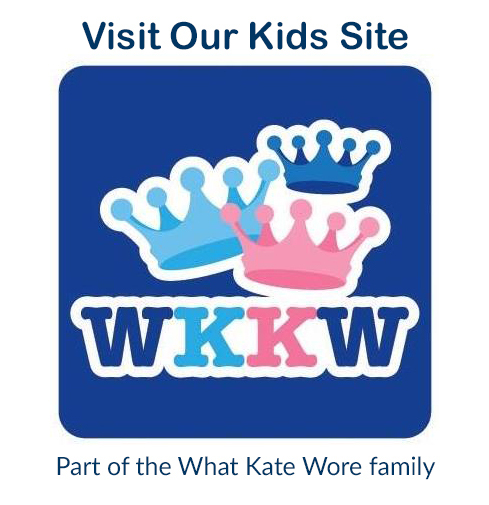 Thank you for a fantastic up to date blog, it has been terrific reading and so informative so well done. Perfect styling for the night with her messy updo (love how it’s off to the side in back), and those to-die-for shoes. She always looks fabulous in a halter neckline so those elements combined will make me look past my visceral dislike of olive. I have to admit the color does make a lovely backdrop for the poppy! And my fav brand Cuyana has made it into Meghan’s wardrobe! Fabulous! 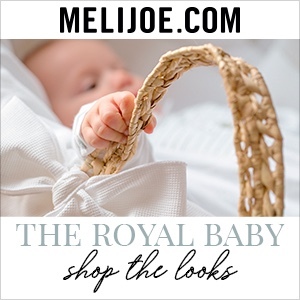 They are so worth checking out — beautiful accessories and a few sweaters and blouses — a sleek, modern, quality company with lovely items. I think she needs to dial down using safety pins to hold her tops closed. We’ve seen this several times now and its not a good look. In particular, it really stood out when she wore the red top. Wouldn’t fashion tape work much better to hold the front fabric together? I started using stick-on Velcro for similar purposes, and it is very effective! I hadn’t noticed the safety pins, but looking back, you’re absolutely right! Yes, I agree that fashion tape would be a better solution so you don’t get that safety pin pucker. 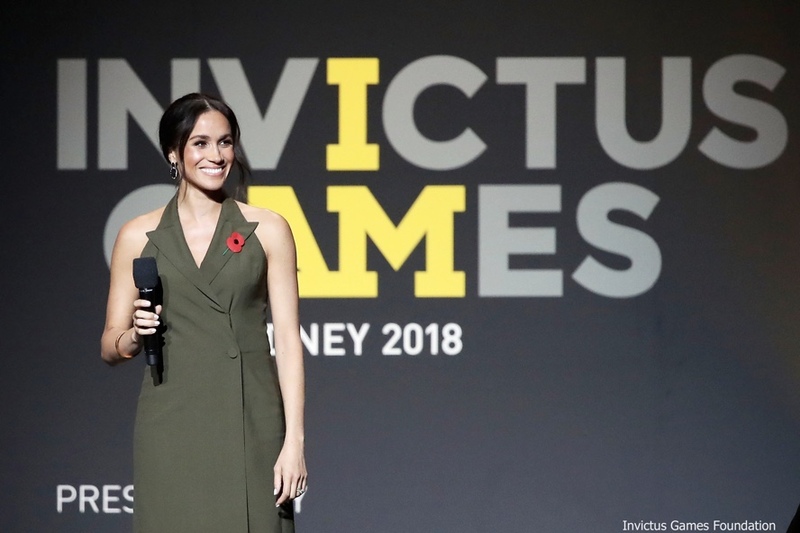 Excited to see both Meghan and Harry participating in the closing ceremonies at Sydney INVICTUS. The evening seemed to be full of celebrating, remembrances, thanks and affirmation for each other and for the future. The Antonio Berardi dress is smart and streamline, even though it is a wrap. Love the halter neckline, especially on Meghan. The color is a good call for the evening – one that many in the armed forces will relate to. Continue to like the use of the relaxed bun and tendrils, especially nice with the halter neckline. 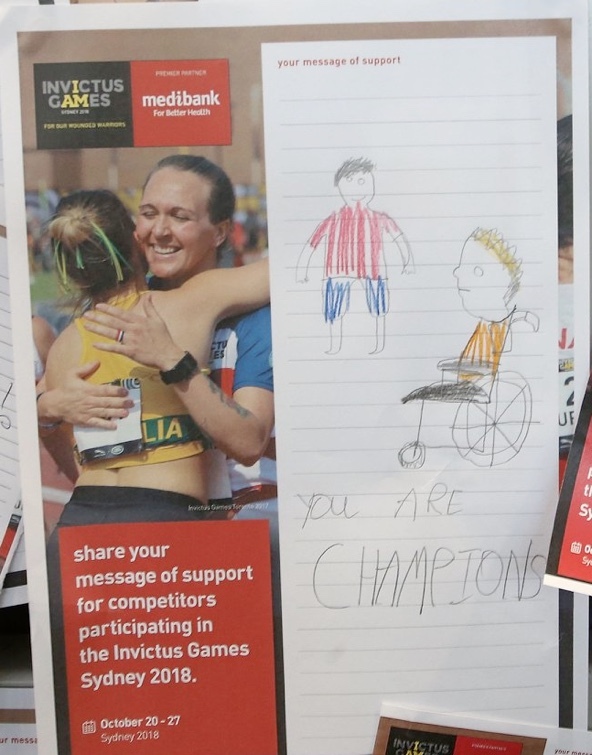 Congratulations to Meghan, Harry and everyone at INVICTUS! The choices here are great! The dress maybe suffers slightly for having its detailing largely where DoS’s body is changing with her pregnancy, so there is some pulling at the seams. But that is such a minor quibble in an overall fantastic ensemble. While Meghan has pieces in her wardrobe that are olive, so it’s not a new choice, I really appreciate the choice in this setting to conjure a whiff of military styling with the olive drab color that is so often a part of military combat uniforms. We certainly saw the little things like this get cleaned up with DoC as she increased her experience in the absolutely overwhelming press coverage that royals receive. While Meghan is no stranger to cameras (either press coverage or on-screen), I think royal coverage is a different ball game, particularly on tour, and one she will adapt to in choosing/managing her wardrobe. She has style and taste, certainly, that have served her well. I think we will see these little details refined in the unfortunate crucible of press coverage. Hi I’ve been following WKW for years, and now WMW. Her earrings look black to me in all pictures except the close up. This question is for the editors of this blog. What is the brand or type of bra being worn with this dress. I have challenges finding the right bra for formal wear and dresses with low backs. You know, neither the dress nor shoes is a favorite or what I’d choose myself, but there’s no denying that on the DoS they work beautifully. That picture of her onstage, microphone in hand–she just beams with confidence. And the lines of the dress, showing of her strong shoulders, and the ankle straps, showing off her slim legs, are so, so flattering. This was a very well-chosen look for the event. Classic funky Meghan with a daring backless tux top dress and showstopper earrings. And, last but not least, a stunning shoes repeat. It’s fun to see her return to the Berardi label and good to get another UK link in her wardrobe, we’ve had several on tour now. I love how the peak lapels stand proud of the dress neckline, and while I’ve been greatly enjoying Meghan’s smoothed back hair in pony tails and demi updo, I’m willing to accept this much messiness in a bun for the games finale. It adds the right mix of informal to the sharp lines of the tux styling. I only wish we had a better view and ID of the gorgeous earrings and happy to see those lovely bangles again. Bag unexciting but perfectly appropriate. Like this outfit and also the one she wore for the basketball game! She is looking so much more relaxed. She did an amazing job speaking before a crowd of thousands. Of course, she had previous speaking platforms which is serving her well in her royal role. Meghan is such a confident speaker, I really admire the way she carries herself. One of my favorite outfits on the Duchess! The shoes add the interest that the front of the dress is missing. When she turned around I was sold! The hair, the jewelry everything was working together! This look was just young, hip and fresh!